As London Bridge Hotel’s General Manager Julio Marques allows the public areas of his hotel in Southwark to become a living art gallery for the Borough’s creative elite, here’s a look at other inspiring exhibitions happening in London this spring. All these exhibitions are easy to travel to as the property is just steps from both London Bridge mainstream train station, the underground network and the Thames Embankment. Make a weekend of it to explore your creative side and take advantage of the Amazing London Bridge weekend with overnight accommodation starting from just £99 including VAT. 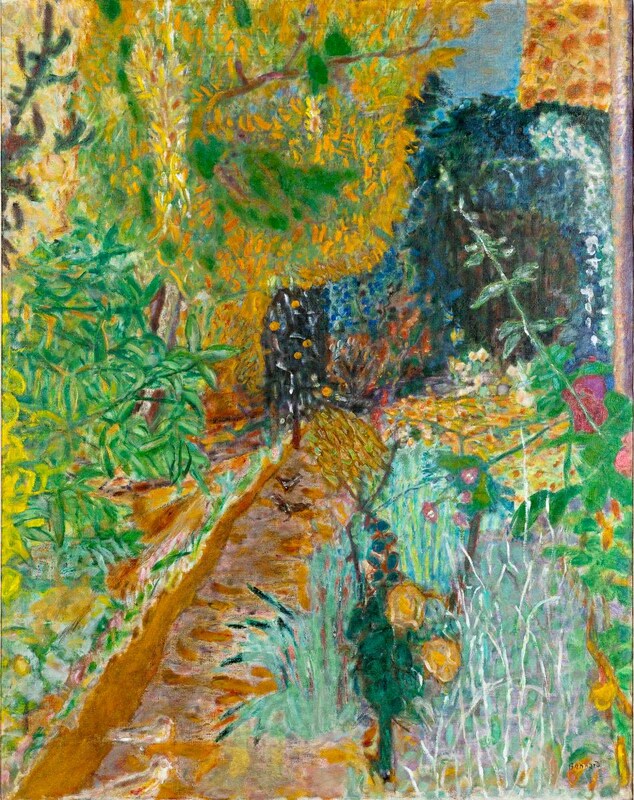 One of the great colourists of the early 20th century alongside Henri Matisse, this is the first major exhibition of Pierre Bonnard’s work in the UK for 20 years. The exhibition focuses on his work from 1912 to his death in 1947 when colour became his dominant concern. A major retrospective of this legendary photographer, it showcases his iconic war photographs from Vietnam, Northern Ireland and more recently Syria. 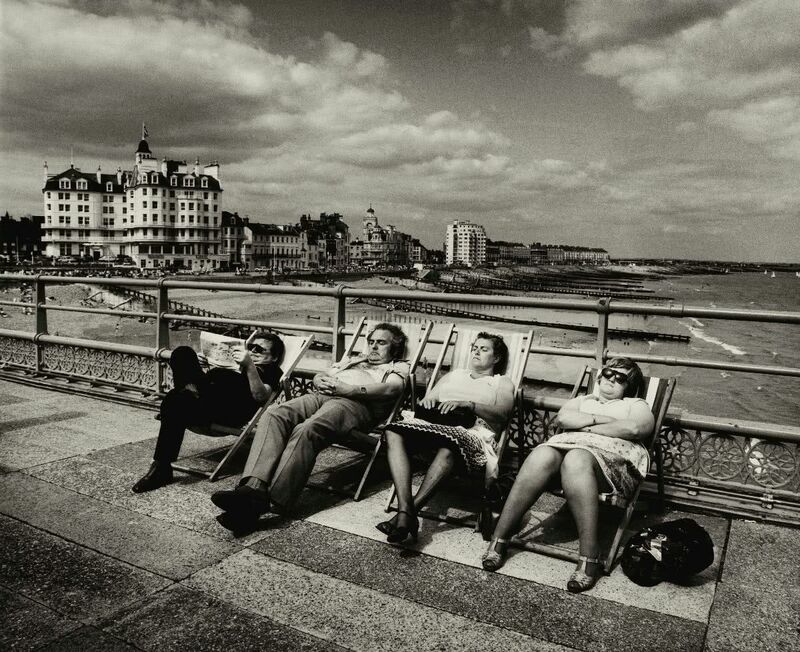 The exhibition also focuses on his work showcasing poverty and working class life in London’s East End and the industrial north as well as landscapes of his beloved Somerset. The skill it took to paint in miniature is beyond compare – both in Tudor times and today. These tiny gems were carried with noblemen and women as they travelled and in their day, the artists were compared by their contemporaries to the Renaissance masters – Michelangelo and Raphael. 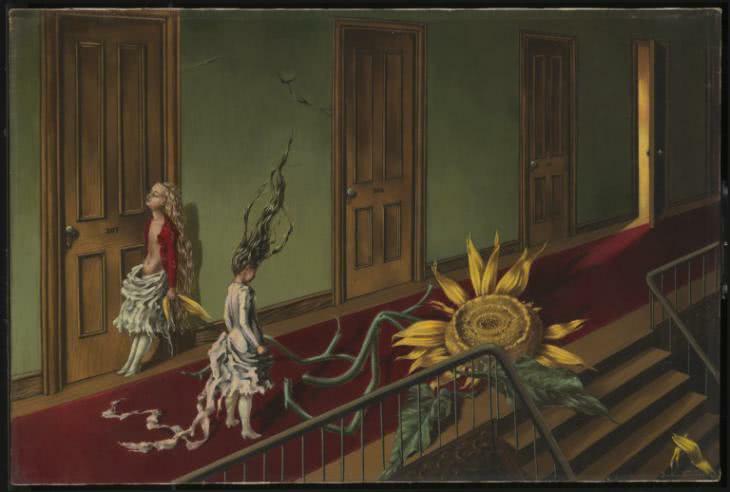 The first large-scale exhibition of Dorothea Tanning’s work for 25 years for an artist who pushed the boundaries of surrealism. 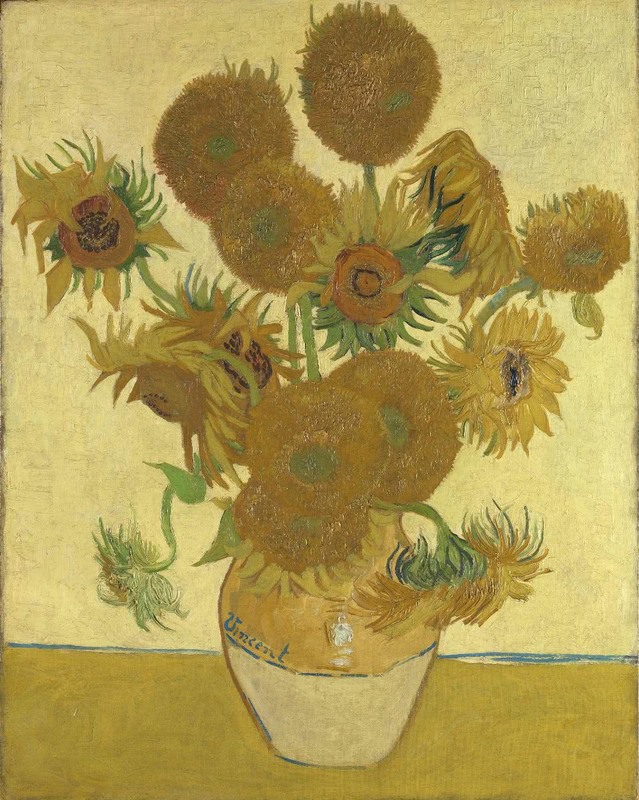 This major exhibition brings together 45 works by Vincent van Gogh to reveal how he was inspired by Britain and how he inspired British artists in turn. 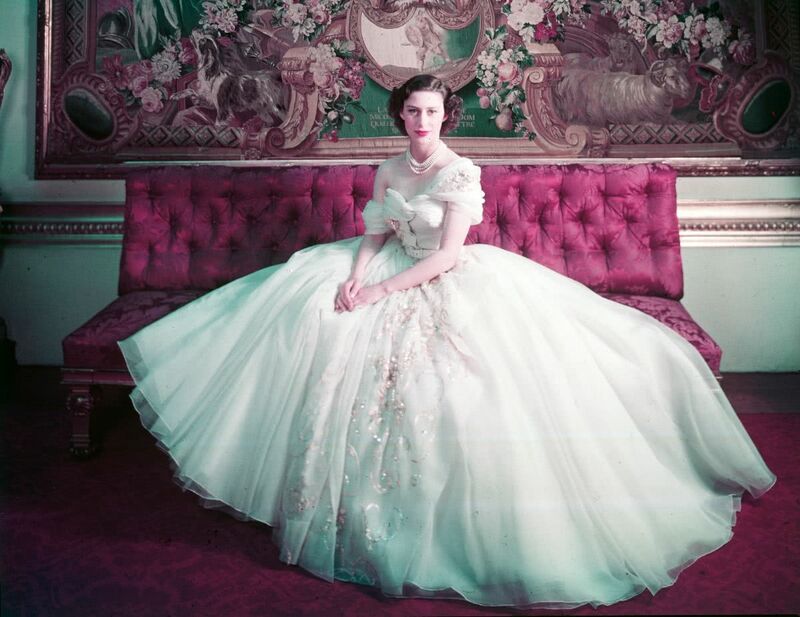 This critically acclaimed exhibition of one of fashion’s true masters has been extended due to popular demand and will now close on Sunday 1st September 2019. To date, over 121,566 visitors have seen this exhibit. British designer, Mary Quant, was synonymous with some of the era-defining styles of the 60s and 70s, namely the miniskirt but also colourful tights and tailored trousers. London Bridge Hotel – The independent London Bridge Hotel combines cool and contemporary accommodation with the buzz of the city. 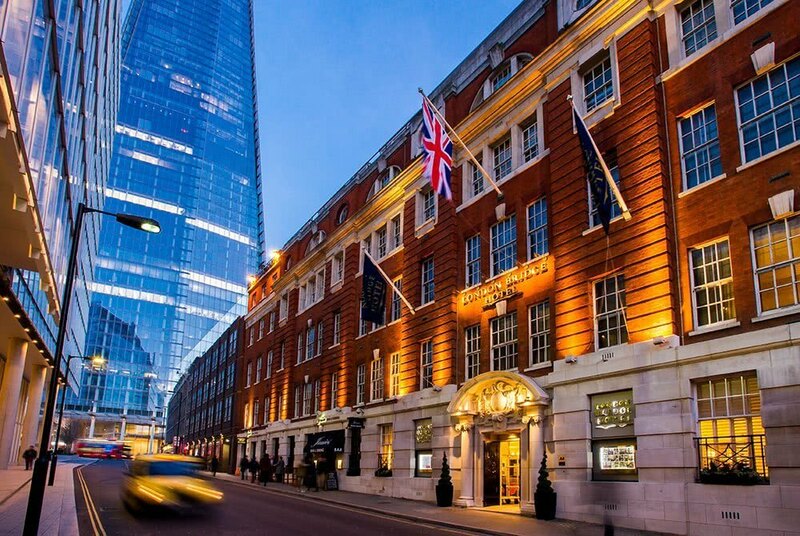 Situated in the heart of the historic and thriving Borough of Southwark within the dynamic Shard Quarter, London Bridge Hotel provides the perfect setting off point to enjoy all the attractions of the capital and the River Thames.